Officers from Romsey’s Neighbourhood Policing Team are out in force to deter shoplifters in the run-up to Christmas. 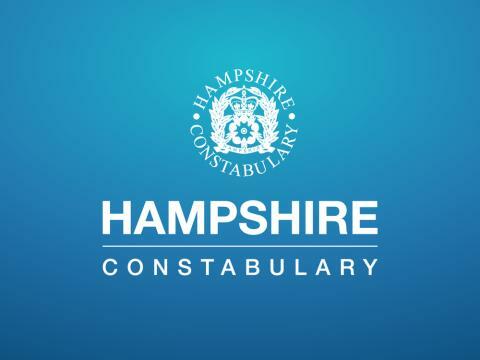 Operation Scrooge sees officers liaising with retailers, giving advice to shoppers and carrying out high-visibility patrols in Romsey town centre. The operation started on Saturday 1 December and will run until Christmas. Although Romsey is generally a safe place to live and work, some people will want to take advantage of shoppers and businesses at this time of year. We would like to remind people of the steps they can take to protect their property.